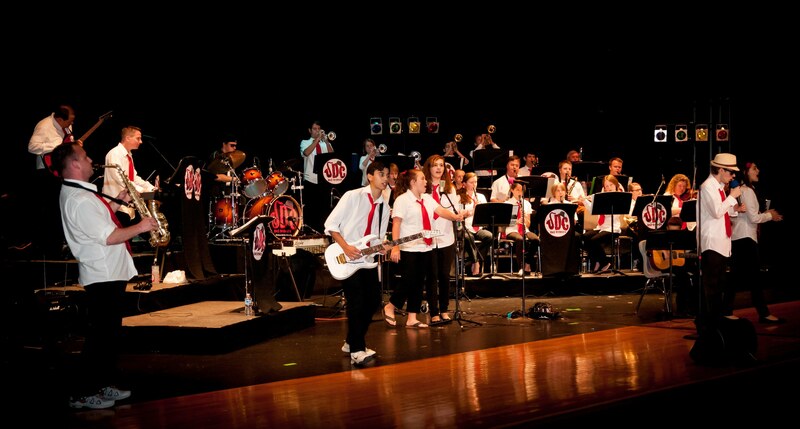 The JoeyDCares Rock Orchestra performs at charitable and community events throughout the year. 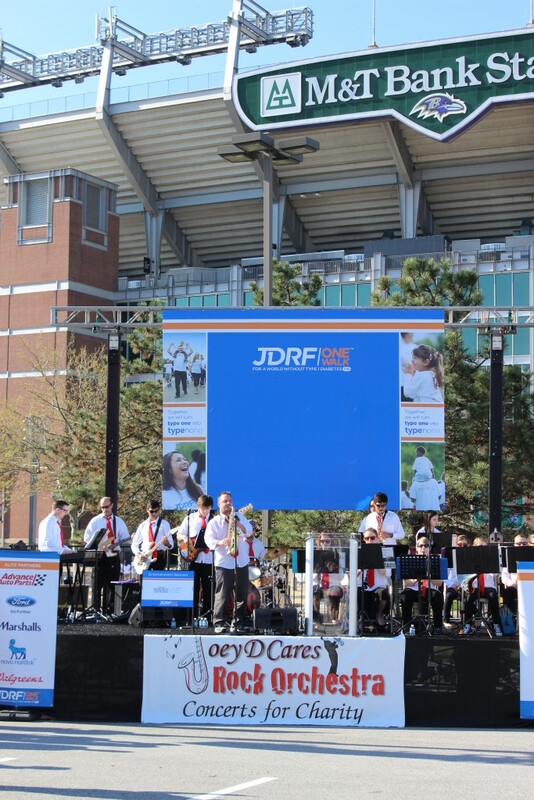 See charities we have supported in the past or book the orchestra for your organization’s next event! In addition, we produce our own annual signature benefit concert, Rockin’ the Cause, every spring to raise money and/or awareness for a charity. Rockin’ the Cause has raised almost $40,000 and collected 100’s of supplies items for charities since its inception in 2012.